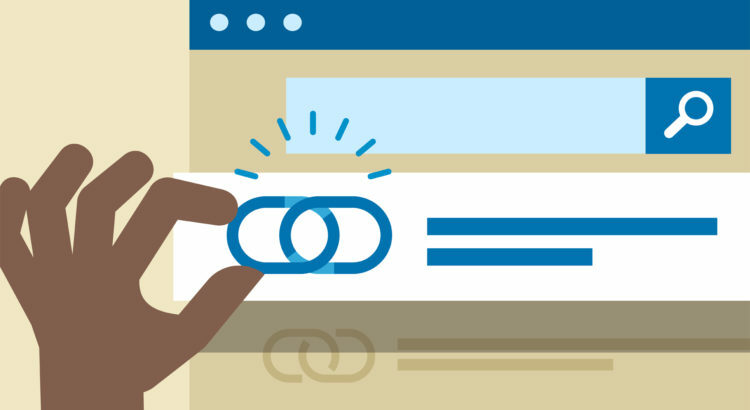 In this article we will talk about how you can use search operators to get important information related to your SEO as well as find great link building opportunities. While the infographic is pretty much self-explanatory, we will explain things in a bit more detail below. Site: The “Site” search operator allows you to restrict the results you get to a particular site only. So a search for “site:SEOoptimizers.com” will only return pages from SEOoptimizers.com. Link: This can be a very useful search operator as it can help you find the sites or pages that are linking to a particular site. So for instance, searching for “link:YouTube.com” will help you find all pages that are linking out to YouTube.com.